With Open Arms Homecare, LLC. serves the greater part of Northwest Florida and Central Florida. 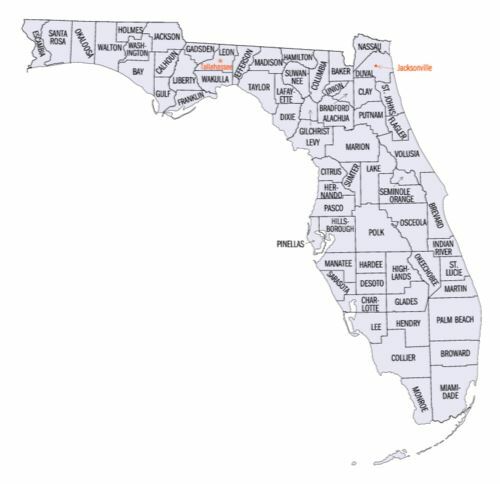 We cover the following counties: Columbia, Alachua, Citrus, Bradford, Dixie, Gilchrist, Hernando, Hamilton, Lafayette, Levy, Lake, Marion, Putnam, Sumter, Suwanee, and Union counties. The main cities in those counties include Lake City, Live Oak, Gainesville, Starke, Ocala, Lake Butler, Palatka, and many other cities within the listed counties. If you would like more information on what areas we cover or would like to schedule a free consultation, feel free to call us at 386-292-1792.